The Department of Energy (DOE) has adhered to its practice of using only unobligated low-enriched uranium (LEU) to meet national security needs for tritium—a radioactive isotope of hydrogen used to enhance the power of U.S. nuclear weapons. LEU is considered unobligated when neither the uranium nor the technology used to enrich it carries an “obligation” from a foreign country requiring that the material only be used for peaceful purposes. These obligations are contained in international agreements to which the United States is a party. This book examines the extent to which DOE has adhered to its practice of using only unobligated LEU to produce tritium and the basis for this practice. 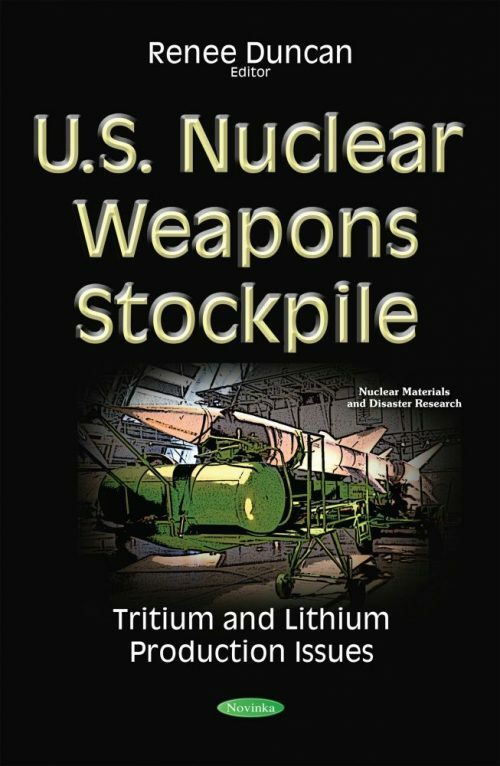 Moreover, this book describes the challenges the National Nuclear Security Administration’s (NNSA) has identified with its lithium production strategy, and determines the extent to which NNSA developed a mission need statement that is independent of a particular solution, as called for in DOE’s directive on project management.